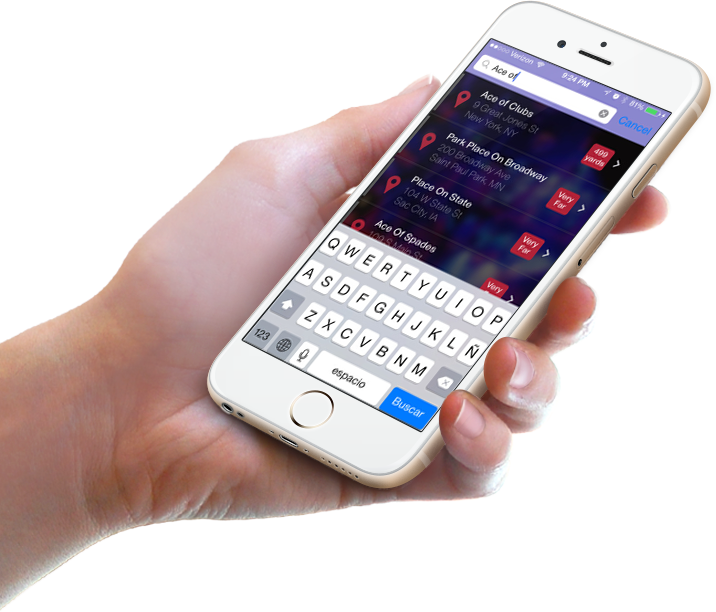 Your immediate, iPhone App guide to all things nightlife all across the nation! Venue Owner / Promoter ? With one simple keystroke, outgoing will filter a listof destinations, tailored to your request. Whetheryou're looking for a swanky uptown restaurant or a dive bar downtown, outgoing is the streamlined guide to providing the latest hot spots. Your phone's GPS will automatically detect your current location, generating a list of hotspots in your general vicinity.The genre filter allows for a more refined outcome of the available clubs. 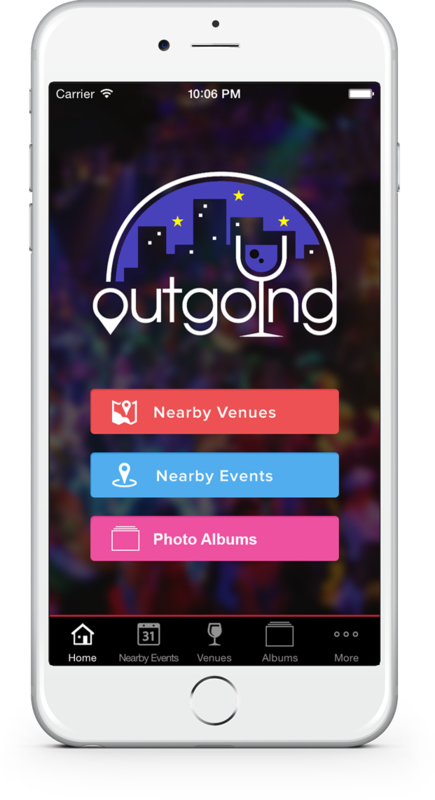 The outgoing app also features alerts for new, up and coming nightclubs. You will receive news, special deals, promotions, and access to all of the hottest nightclub events. Be the first to hear about exclusive club news! BE AN OG AND SAY HELLO!